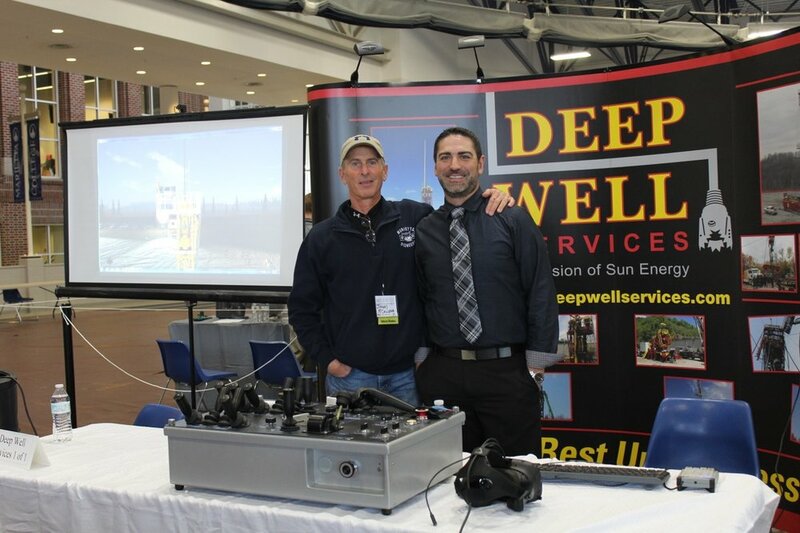 We'd love to have you join us for the 2018 Second Annual Marietta College Oil & Gas Technical Exhibition. As an exhibitor, you will help us create an amazing learning opportunity for students, community members, and fellow industry workers. As an attendee, prepare to be exposed to some of the industry's finest companies, technologies, and products. Click below to register your company to exhibit. If you have any issues registering, please contact us. Our event is free to attend and open to the public. To register to attend our exhibition, please click below.